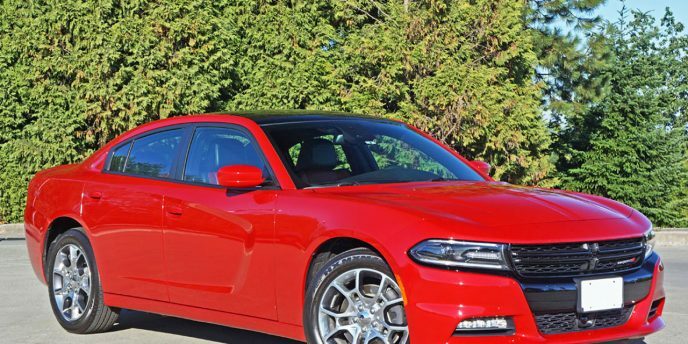 For 2015, Dodge has given its full-size Charger sport sedan such a significant mid-cycle refresh that it might as well be a complete redesign. Gone is the deeper more Ram-like grille and taller traditional headlights, replaced by a leaner, narrower crosshair with black mesh inserts that flows directly into slimmer ultra-modern looking LED-enhanced combination headlamps, a dark centre bumper cap joining a revised lower grille opening for what looks like one large deep grille when seen from a distance. I don't know which version looks more intimidating, but this one is certainly slick, especially when all the black bits are high-gloss as was the case with my SXT Plus Rallye AWD tester. 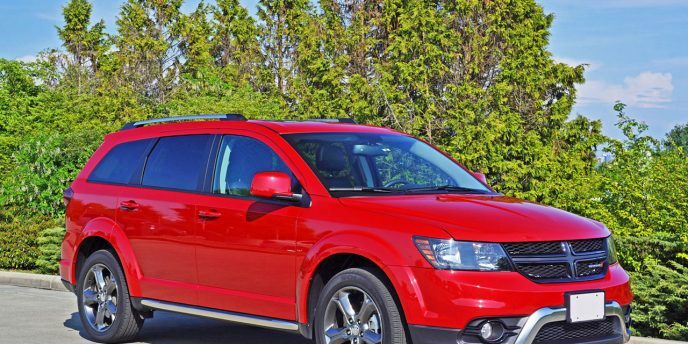 When Dodge introduced the Journey in 2008, expectations were that it would soon replace the Grand Caravan minivan. After all, the GC's sales were down significantly, about half of what they were four years prior in the US and some 15,000 units lower in Canada, and minivans overall were a dying breed, with Ford having axed its Freestar a year prior, GM having already announced that its Chevrolet Uplander and Pontiac Montana vans would shortly follow the same fate (they did in 2009), everyone expecting Hyundai's slow-selling Entourage to die an untimely death (it did so in 2010), and somehow through all this minivan carnage the ill-conceived Grand Caravan-based Volkswagen Routan came and went without many even taking notice. All along the Dodge Grand Caravan continued to enjoy overwhelming sales leadership in the minivan sector, while the Journey held its own in the mid-size CUV segment. 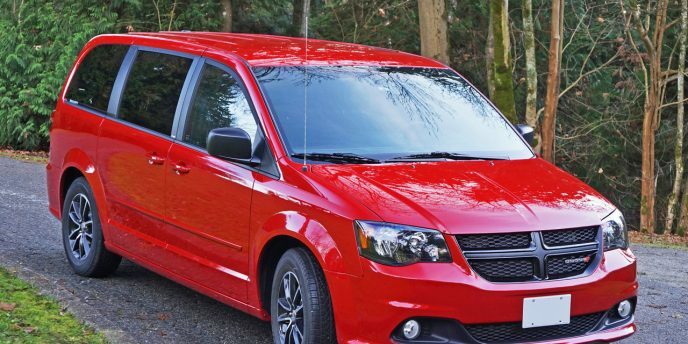 It may come as a bit of a shock to some and will likely be old news to others, but back in May of last year Fiat-Chrysler Automobile (FCA) announced plans to eliminate the Dodge Grand Caravan. 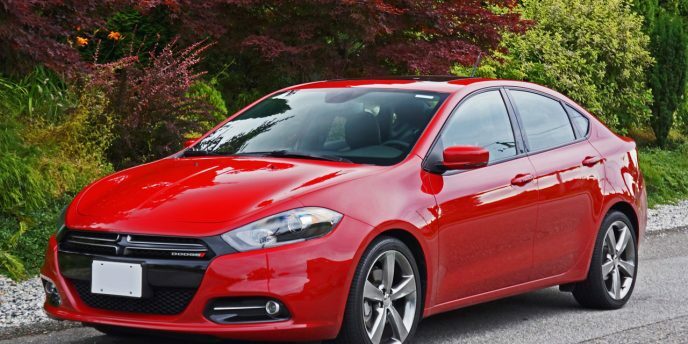 This current 2015 model will be the last of an era that's run more than three decades, the first ever Dodge Caravan arriving on the scene in 1983 along with its Plymouth Voyager counterpart. 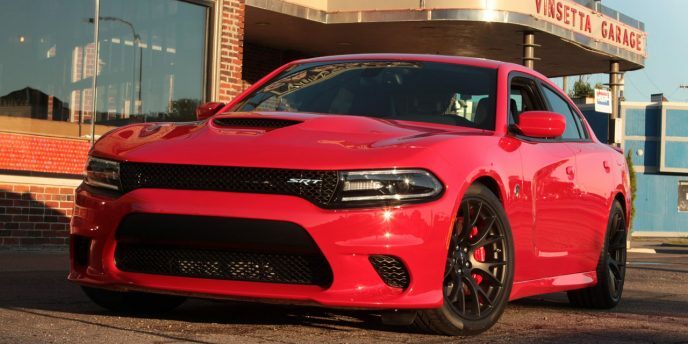 With the advent of the 707 horsepower 2015 Charger SRT Hellcat, Dodge is clearly saying: We are not the minivan company anymore! We never got the hyper-powered Dodge Grand Caravan SRT family hauler that many hypothesized about, but yah, whatever. Now that Dodge is officially becoming Fiat Chrysler Automobile's performance/muscle car brand, hellfire is clearly being stoked.